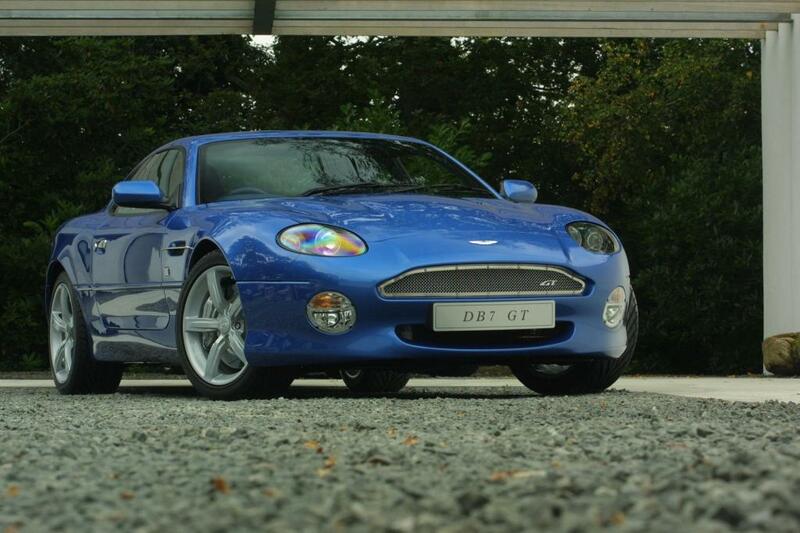 Additional Info: A number of special editions available, with special colours. 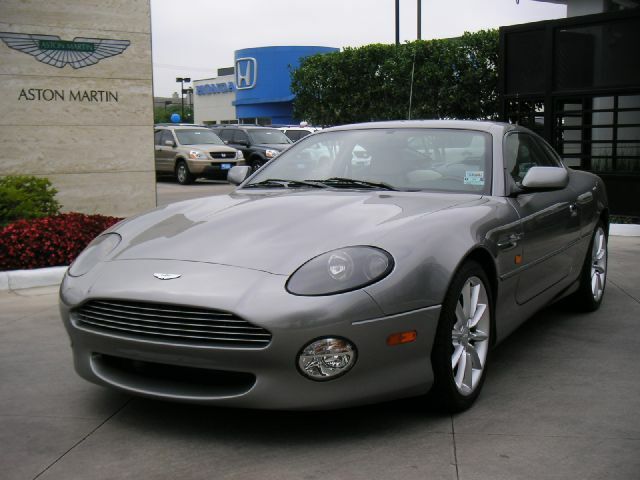 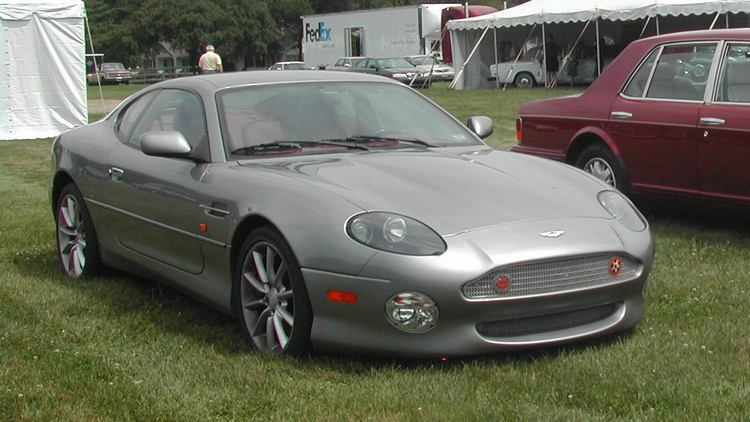 Additional Info: Automatic V12 Vantage’s top speed is 165mph. 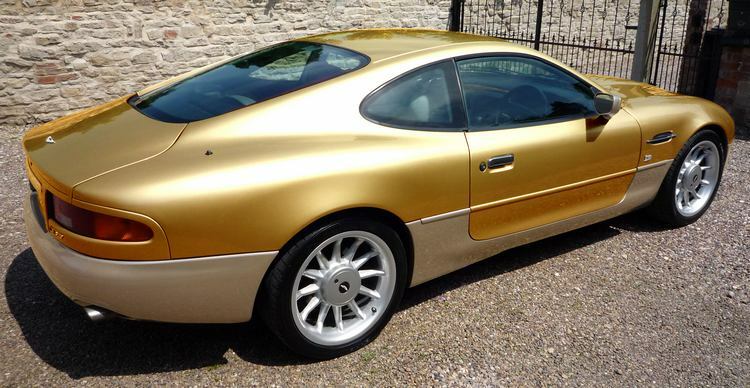 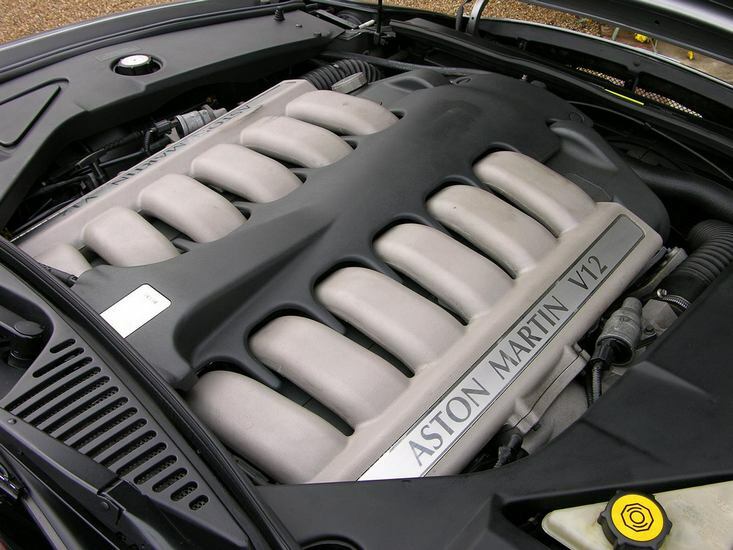 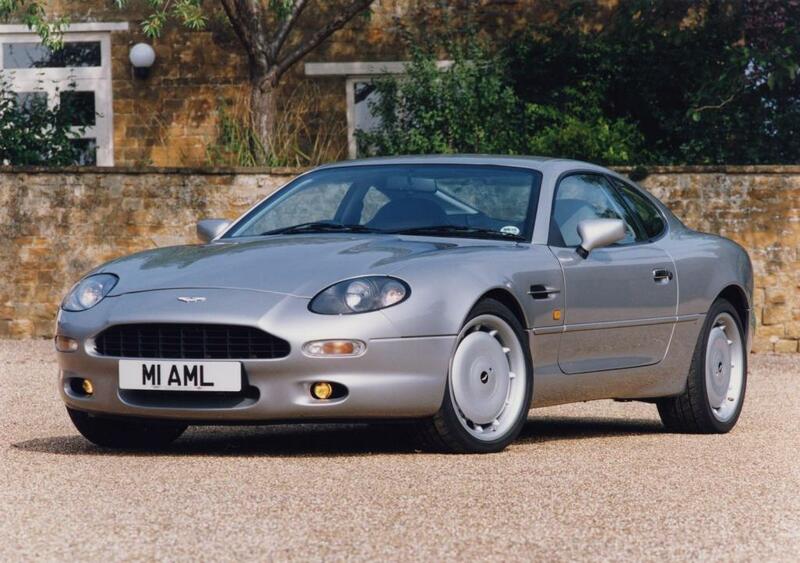 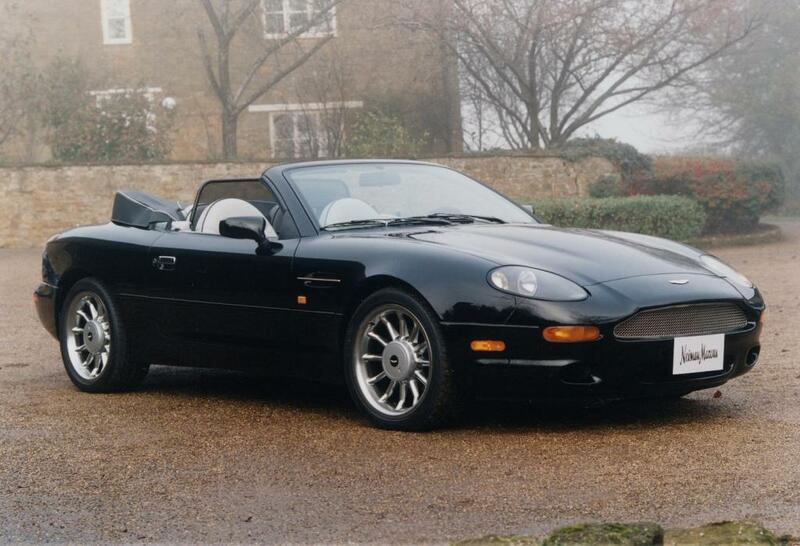 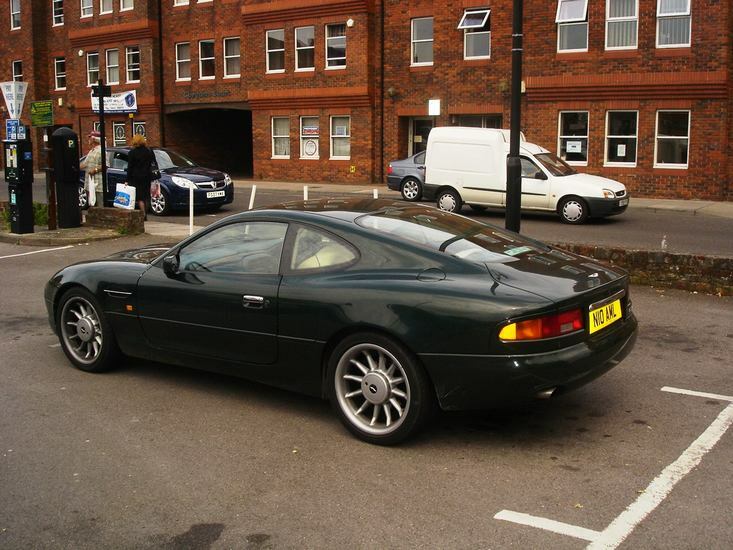 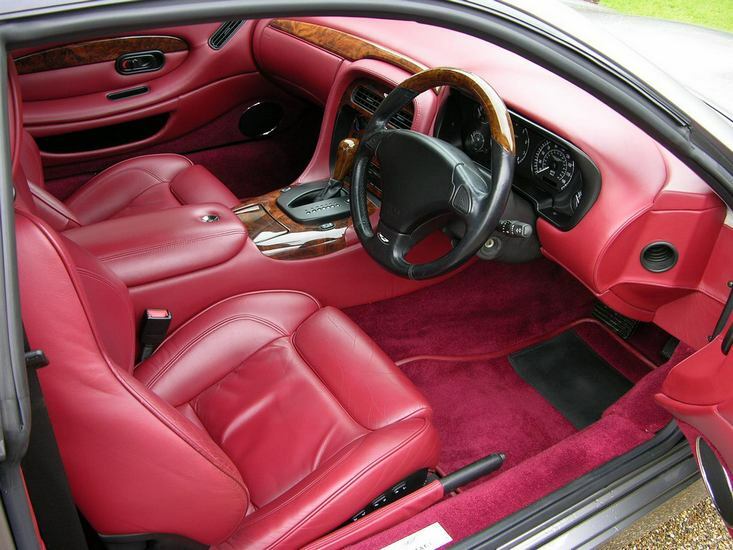 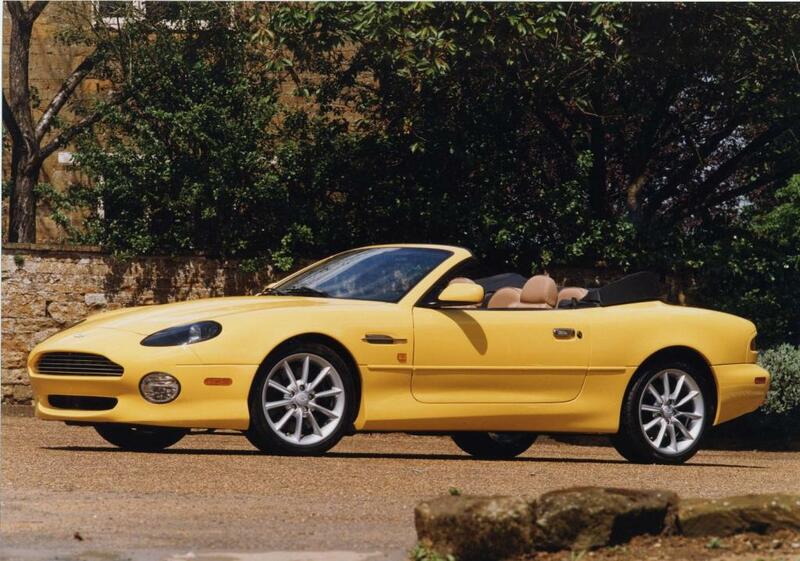 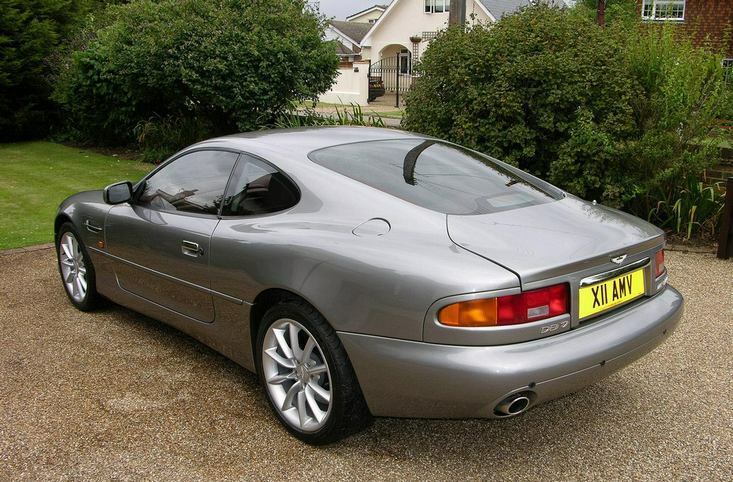 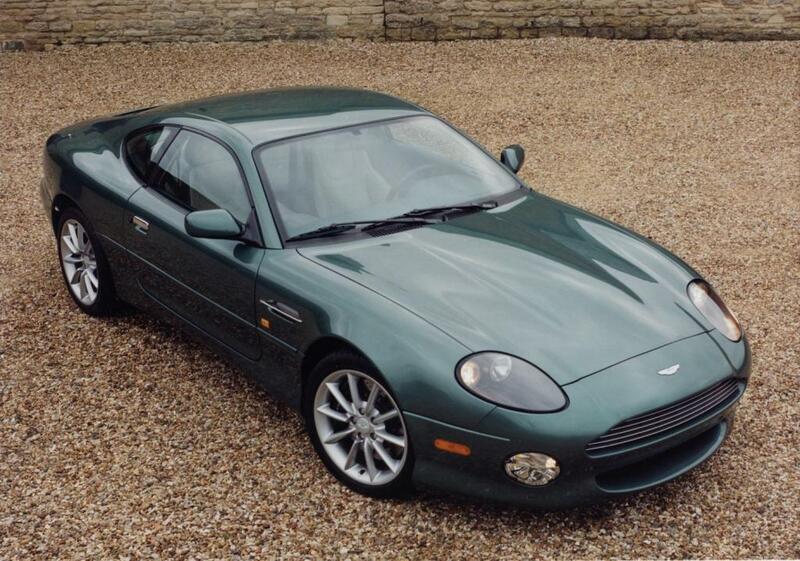 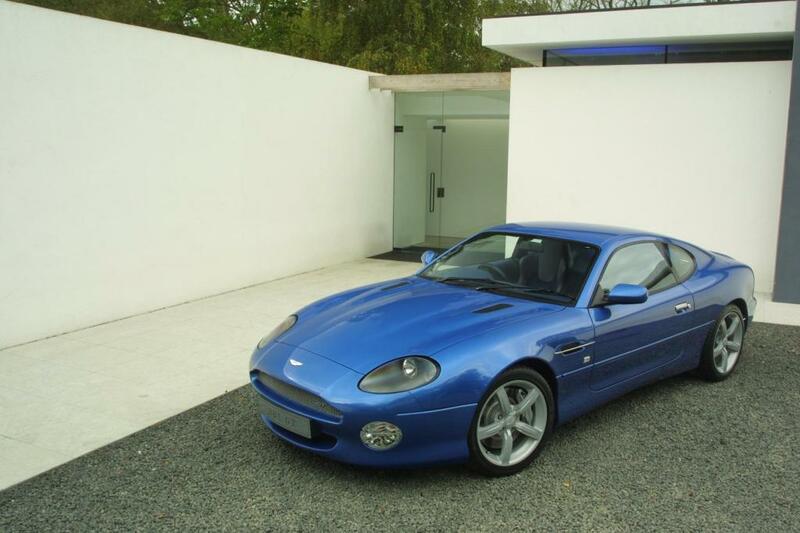 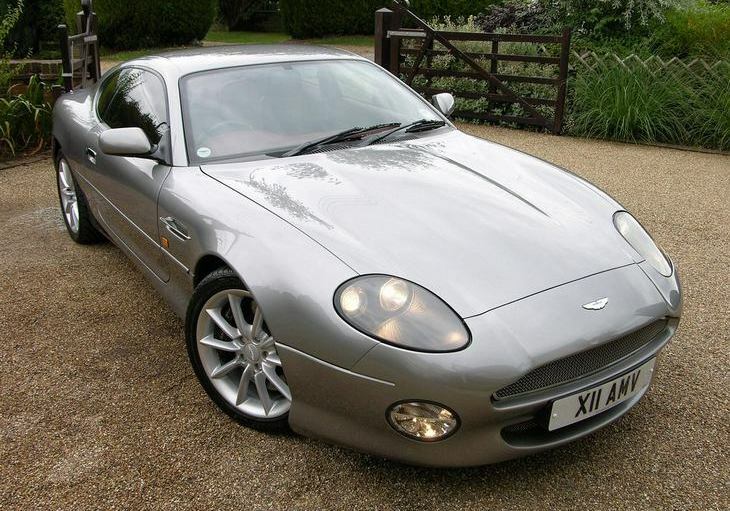 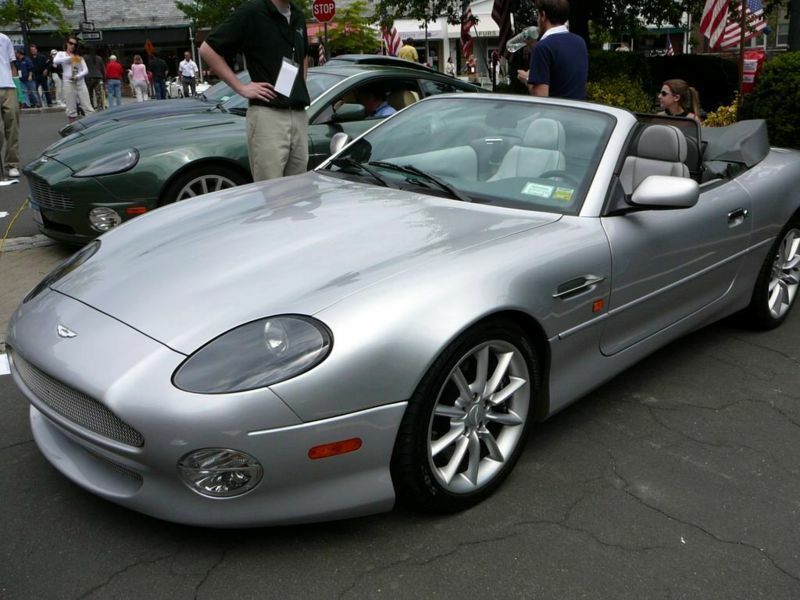 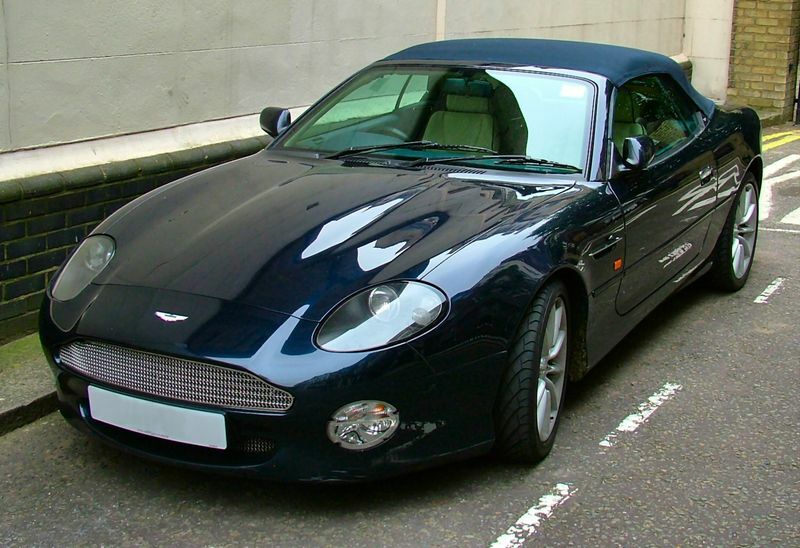 A V12 GT was introduced in 2002 with 435bhp, bonnets vents, mesh grille and boot spoiler amongst other things. 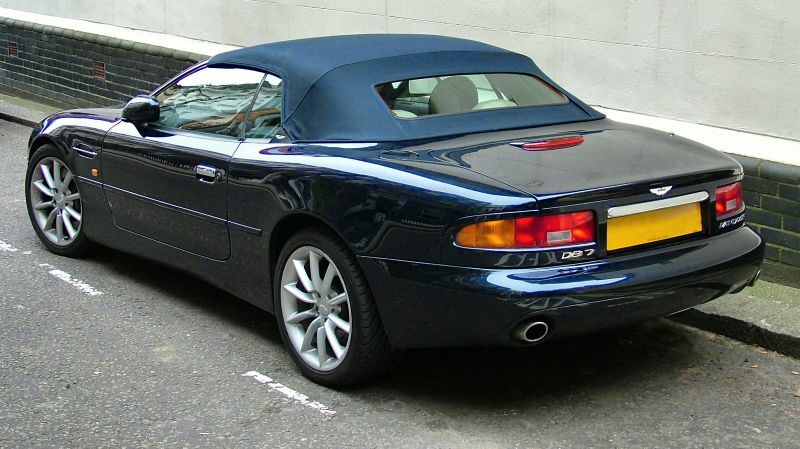 A number of special editions available, with special colours.